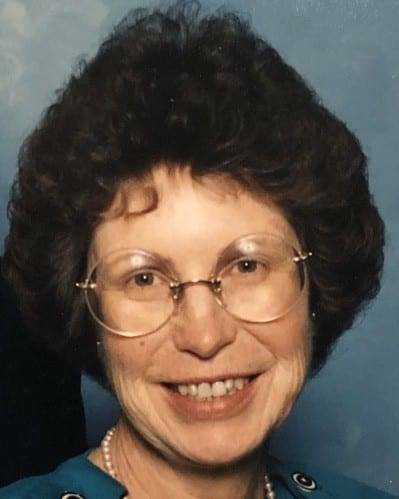 Visitation for Elaine will be held from 12:00 P.M. until 2:00 P.M. on Saturday, December 8, 2018, at West Clinton Mennonite Church, where a Celebration of Elaine’s Life will immediately follow at 2:00 P.M. The family requests that memorial contributions be given to Sauder Village. Be the first to comment on "Elaine Van Sickle (1940-2018)"